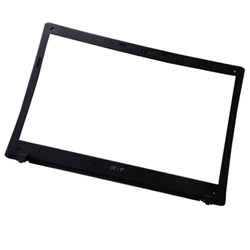 Description: New genuine Acer lcd front bezel. With hole for webcam. Webcam is not included. Part #'s 60.PEA02.004, FA09F000600, AP09F0002009AU.